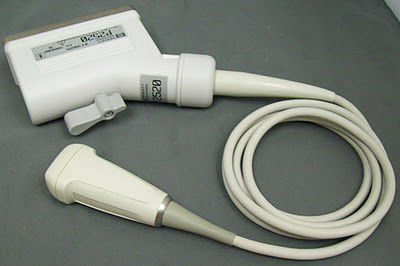 The HP 21302A (P2520) ultrasound transducer is compatible with HP Imagepoint ultrasound systems. The 21311A (S3) probe can be utilized for adult cardiac applications. Click the button below to add the HP 21302A (P2520) ultrasound transducer to your wish list.